Visit the register a domain page. Search for your desired domain. 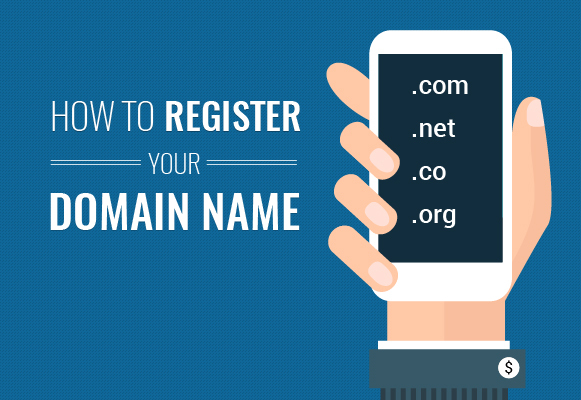 Once you have found your desired domain name. Click select domain and proceed to checkout the domain.